The Intrarack racking system is a chrome plated stainless steel racking system with wire shelving. The wires run from front to back to accommodate wrapped trays, torn trays are reduced as they can slide on and off with ease. 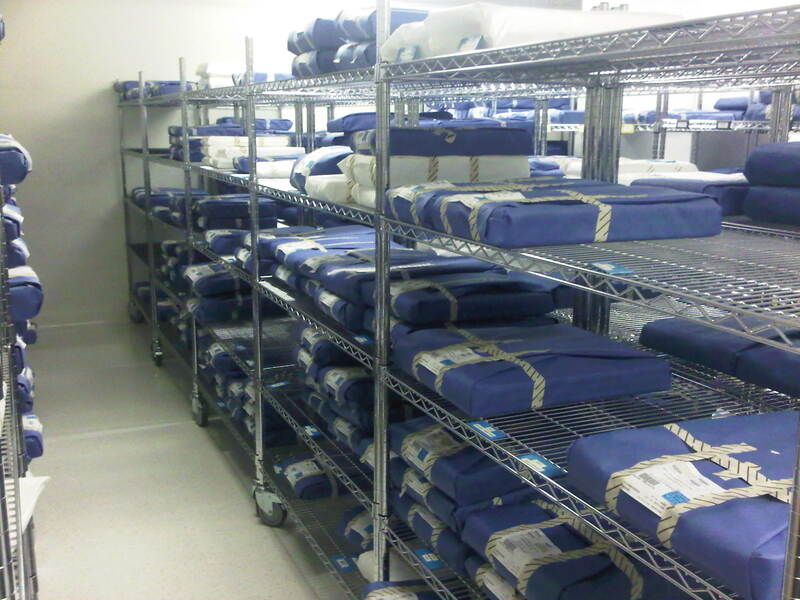 The openness of the shelves mean that it is an effective cooling rack for procedure trays. Maximum height is 1.8m but it can be shortened as per custom requirements. Available Fixed and Mobile (although we would recommend mobile).